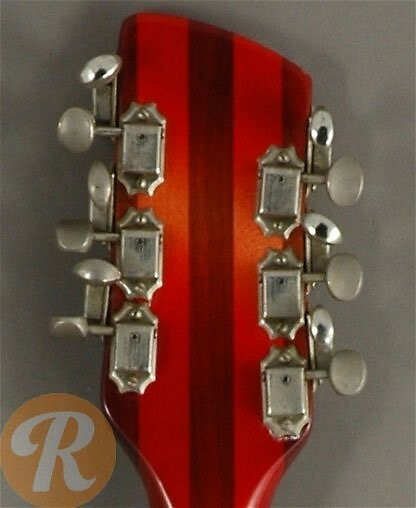 The Rickenbacker 360-12 was introduced as 12-string version of the 360 in 1964, along with a number of cosmetic and hardware updates to the series. 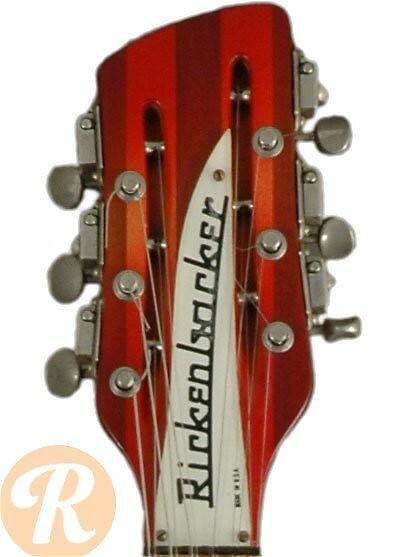 Similar to many Rickenbacker guitars, the 360-12 has been released in a number of variations over the years with changes in cosmetic details and hardware. 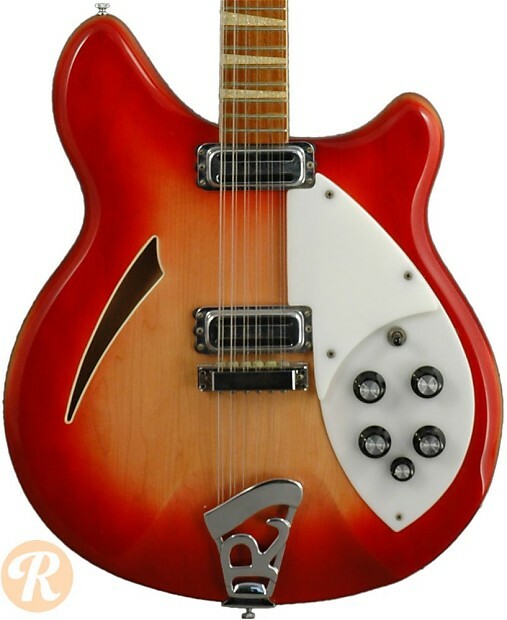 Also like other Rickenbackers, the notoriety of this guitar was greatly enhanced by the Beatles in the mid-'60s. Unique to this Year: Last year before change to roller bridge on 360-12. 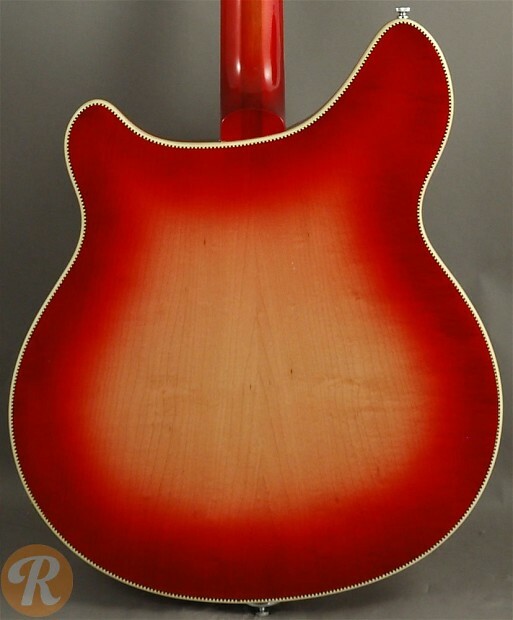 Finish Specifications: Fireglo was a standard finish for the 360-12.